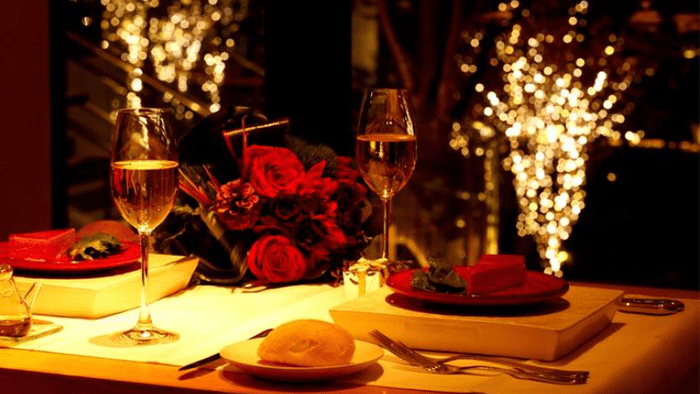 Romantic Dinner: Don’t suggest you go to the same old place you always go – find somewhere new and make sure you book well in advance. Those two-person tables book up fast. Avoid the rush at your local Jacks by dropping in for a haircut and shave a couple of days before, so she sees how much effort you’ve put into the planning. Flowers: Can you go wrong with flowers? Nah! It’s a pretty safe bet, unless you buy lilies, which some people still associate with funerals. Personally, my partner really likes them. 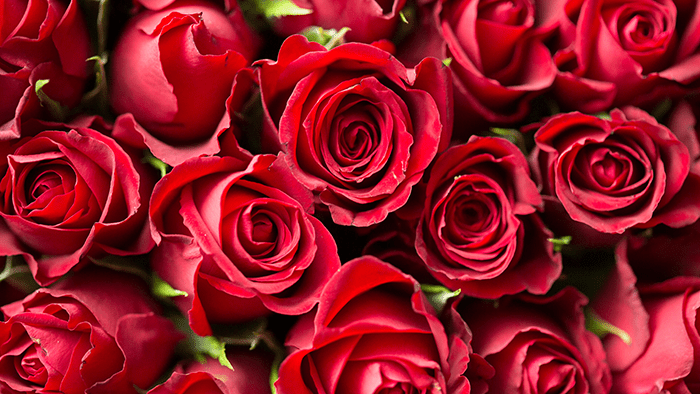 Traditionally it should be red roses, and the shops will be crammed with them. 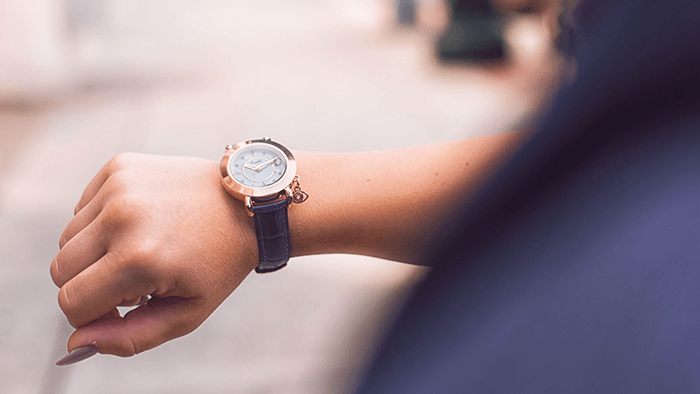 Watch: Possibly the best Valentine’s gift would be more of your time, but for most of us that’s a challenge, so you could present her with a beautiful watch. Perfume: Apparently most women have a signature scent, so here’s a top tip to make sure your arrow hits right where you want it. Check out her shelves to find which she uses the most – it will be to the front and the one with the least in it – then go online or head off down to the shops with a smug smile on your face. If her shelf is teeming with bottles and you can’t work out which one is her go-to, note down some of the names and go ask an expert in a department store. Jewellery: Another much-loved Valentine’s gift, with rings making a major appearance. But if you’re not quite ready for that, how about some personalised jewellery, engraved with both your names? Simple keyrings won’t break the bank, or you could invest in a locket. She’ll love it. Experience: In our materialistic world where we already have everything we want, the experience has become the go-to present and it’s something you can enjoy, too. 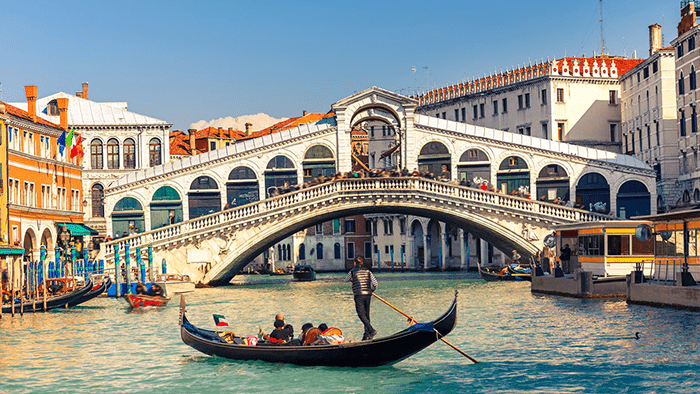 A city break in the most romantic city in the world (could be any of them) or a jaunt in a microplane? You name it, it’s available online. 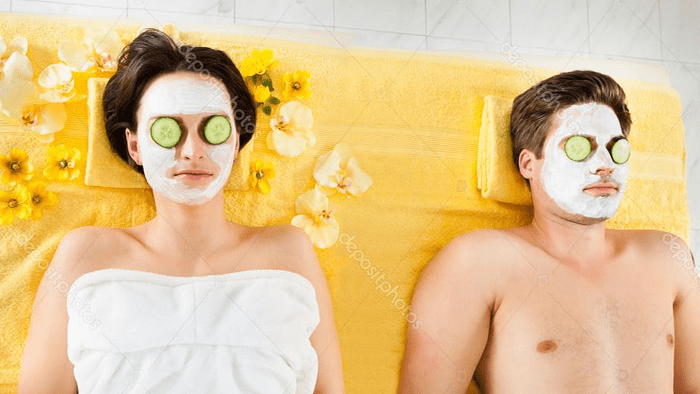 Spa: Every woman and many blokes love to be indulged. And nothing is more indulgent than a day at a spa, especially if you do it together. Alternatively, you can just encourage her to go while you watch the footie. She’ll still love you for it.